On behalf of the Theta Epsilon Omega Chapter of Alpha Kappa Alpha Sorority, Incorporated®, welcome to our official website. Theta Epsilon Omega was chartered on January 17, 1965 in New Haven, CT by fifteen dynamic women. Throughout the chapter's 54 years of service to the Greater New Haven community, its members have executed impactful programs focusing on youth and family. We are proud to be a chapter upholding the Sorority's 111-year legacy of sisterhood and commitment to "supreme in service to all mankind." 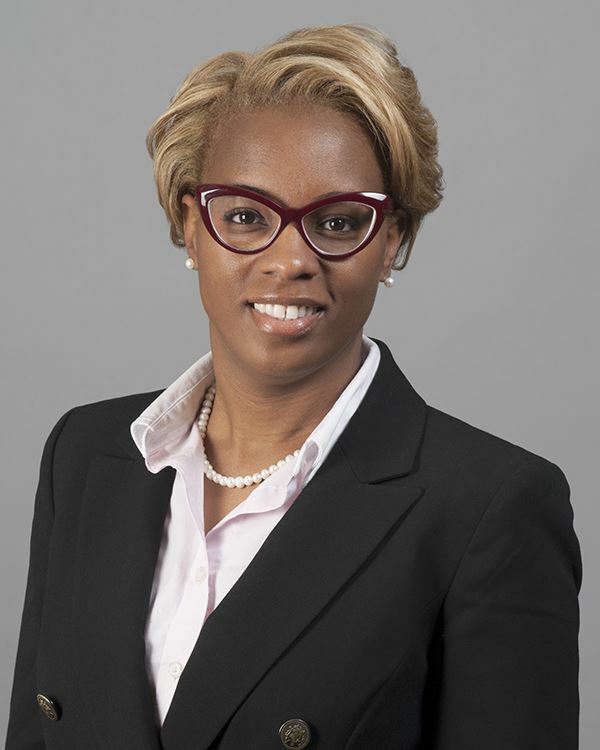 Attorney Moy Ogilvie-Johnson was appointed by her firm, McCarter & English, to serve as the Hartford Office Managing Partner. Moy is a partner in the Products Liability, Mass Torts and Consumer Class Actions Group and is chair of the firm's Diversity & Inclusion Committee. She joined the Hartford, Connecticut office in 2003. She serves on the Board of Directors for the Connecticut Bar Foundation, Lawyers Collaborative for Diversity and the Hartford Youth Scholars, and volunteers with Lawyers for Children on pro bono matters. With the recent changes, including Moy's appointment, seven of McCarter & English's 11 practice groups are led by women.